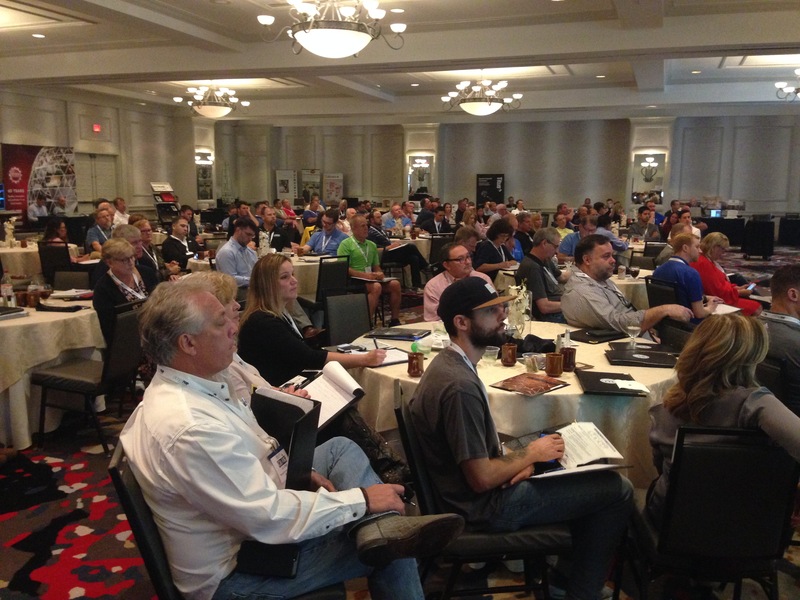 So much attention in our industry is paid to tools and how they work. And rightly so. You are picking them up, turning them on, using them, turning them off, and putting them down again, and you do this all day, every day. You interact with them so much that you notice everything about them. Your work shoes you only interact with two times a day, putting them on and taking them off and you only notice them if something goes wrong. I remembered this the hard way, and by hard way, I mean by dropping a sheet of ply square onto the center of my big toe. I was doing some outside work and my boots had gotten soaked in a rain storm, so while they dried, I threw on a pair of sneakers. I knew it was a mistake, but wet shoes are no fun and sometimes it’s nice not to lug around a pair of steel toed boots all day. A day turned into a few days, and then a week later I was still wearing the sneakers. A delivery of ply, a slipped hand, a dropped sheet, and a smashed toe quickly reminded me of the reason for steel toe. So what to do, I needed the protection but I didn’t want the weight. In the wide world of boots was there a... sneaker work boot out there? 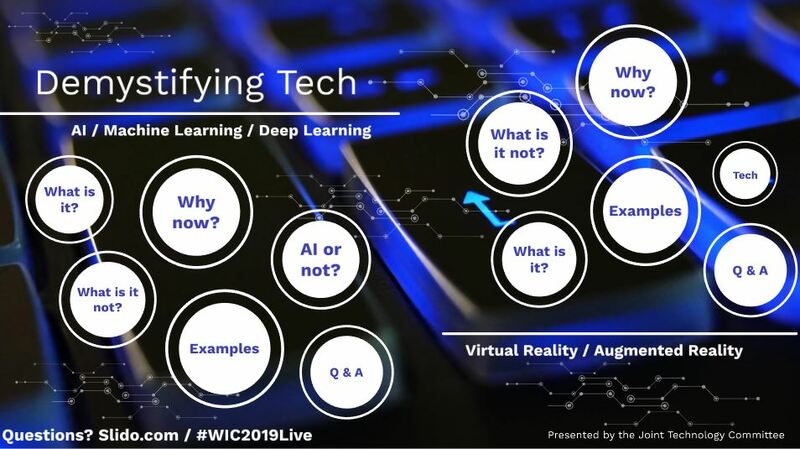 This became my mission and I would put all my waking hours into finding out. Turns out it wasn’t that hard. Keen Utility has a model named the Destin Mid that checked all my boxes. 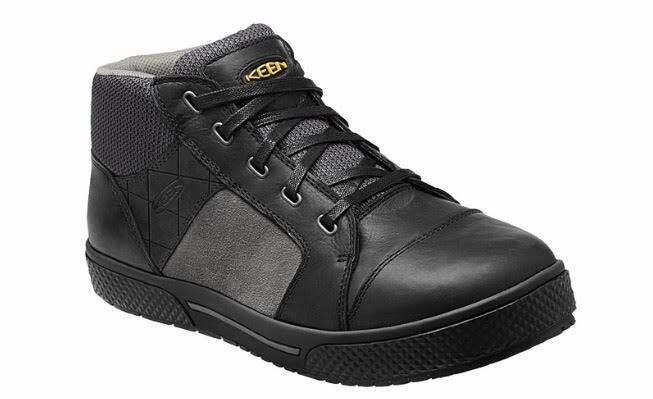 It’s a sturdy work boot, dressed as a stylish combo of a sneaker and skate shoe, with the performance and support of both. And best of all, its steel toed. Lightweight, probably the lightest work boot I have ever owned. It falls into their ‘light-duty’ category, and yes I probably wouldn’t wear them oil rigging, but for shop, installation, basic construction, and outside work (basically every category we all fall into) I have found them to work perfectly. I’m wearing these boots from 5am - 8 pm most days so the weight is key, but so is the support. The insides are soft and don’t become uncomfortable after a day of stair climbing. And the mid height gives my ankles the support I was looking for, but unlike some work boots, it doesn’t constrict it so much that when I untie them I can see the blood returning. They have a nonmarking rubber sole so there is no worry when I do installations in clients homes. They also have water resistant leather and are recommended for light rain, but I have worn them in the snow and came away with dry socks. Take lightweight, add comfort and support, mix in a good looking shoe design that won’t leave footprints on your job site and doesn’t get soaked at the first sign of a rain cloud and you get a pretty good shoe. On top of all that add in a steel toe that will leave your real toes protected and you get Keen’s Destin Mid. And in my TV announcer’s voice, don’t just take my word for it. 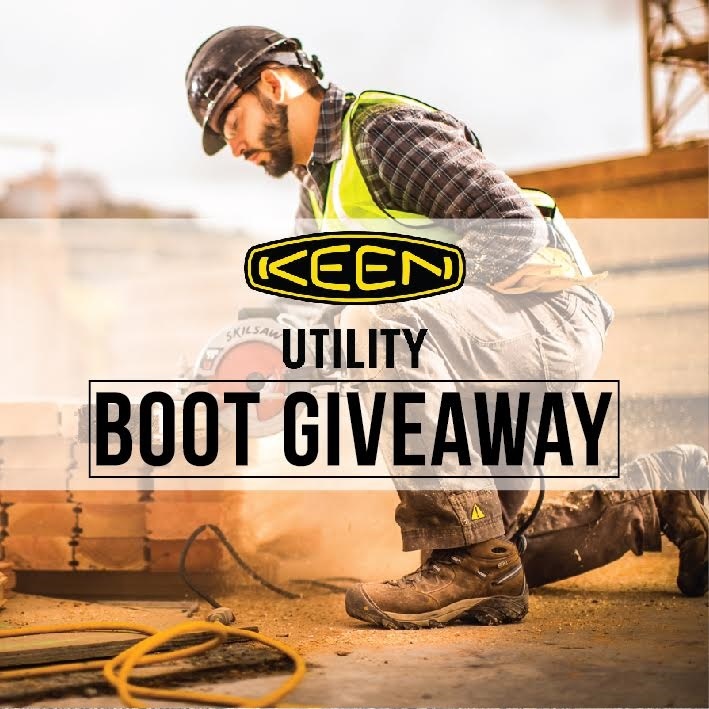 For the next week we have teamed up with Keen Utility (@keenutility) to give away a pair of KEEN Utility boots of your choosing. 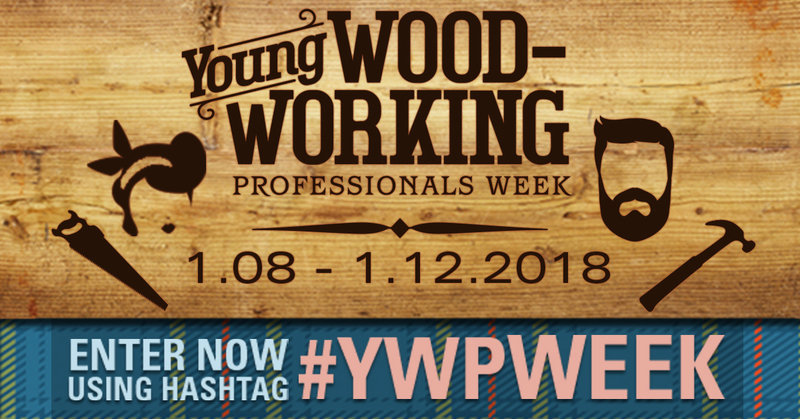 It's simple, just check out the Instagram of @ethanabramson or @woodworkingnetwork for the details.